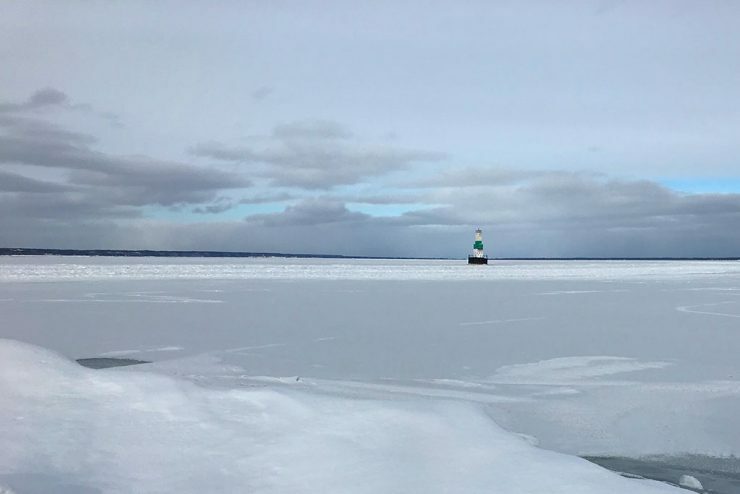 ESCANABA — AARP Michigan is hosting an event for caregivers Thursday, Aug. 25, at the Escanaba Senior Center. The live webinar from 6-8 p.m. is titled “Unstuck! Lightening the Heart of the Family Caregiver” and features author and AARP Tennessee volunteer Peter Rosenberger. 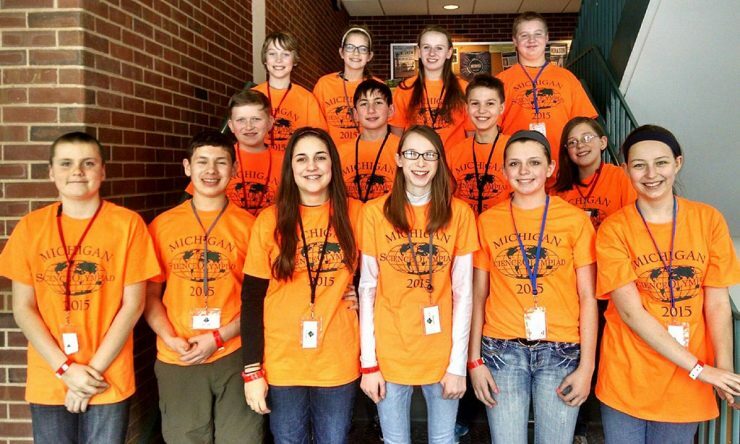 MARQUETTE – Holy Name Catholic School students participated in the annual Science Olympiad Tournament at the Seaborg Science Complex on the campus of Northern Michigan University on Saturday, Feb. 21. 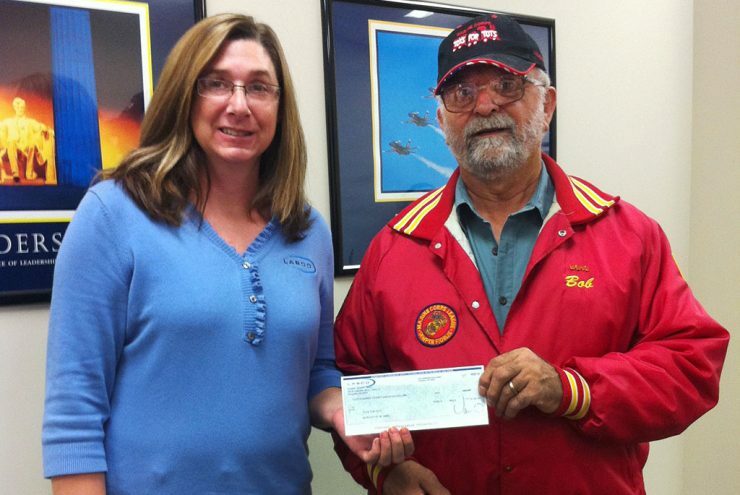 MARQUETTE — Lasco and its employees recently donated $420 to the Marine Corps Reserve Toys for Tots program. Every Friday, Lasco employees are given the opportunity to donate $1 to wear jeans to work. At the end of each quarter, Lasco matches the employee funds and a charity is chosen to become the recipient. NEW YORK, NY – Iris Robare, 17, of Gladstone was named among the Top 15 in the Miss Teen USA competition held over the weekend in the Bahamas. Robare was crowned Miss Teen Michigan last September and was one of 51 contestants in the 2014 Miss Teen USA pageant. 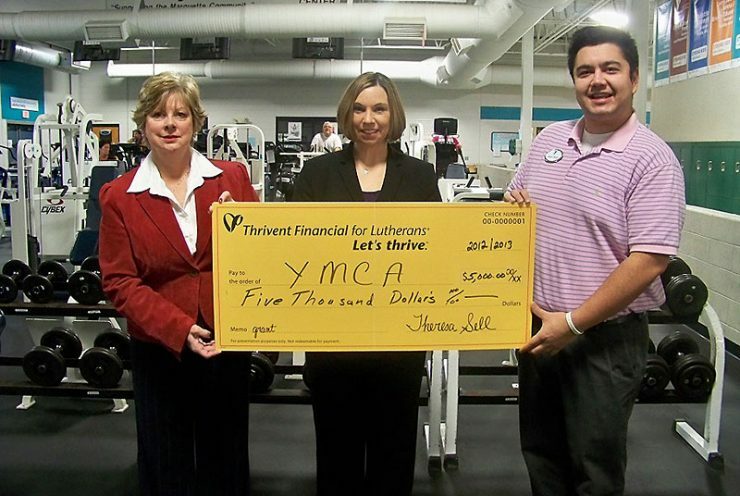 MARQUETTE – Thrivent Financial, Theresa M. Sell FIC presented a $5,000.00 check to the YMCA of Marquette County. Attending the presentation were Thrivent Financial Office Professional, Shelby Bischoff, Thrivent Financial Consultant, Theresa M. Sell and YMCA Community Engagement Leader, Matt Deal. 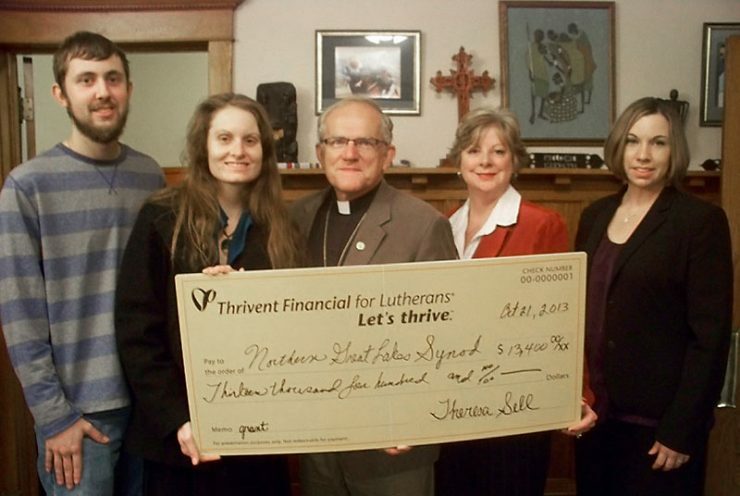 MARQUETTE – Thrivent Financial, Theresa M. Sell FIC presented a $13,400.00 check to the Earthkeepers Hunger Relief and Environmental Initiative Project. 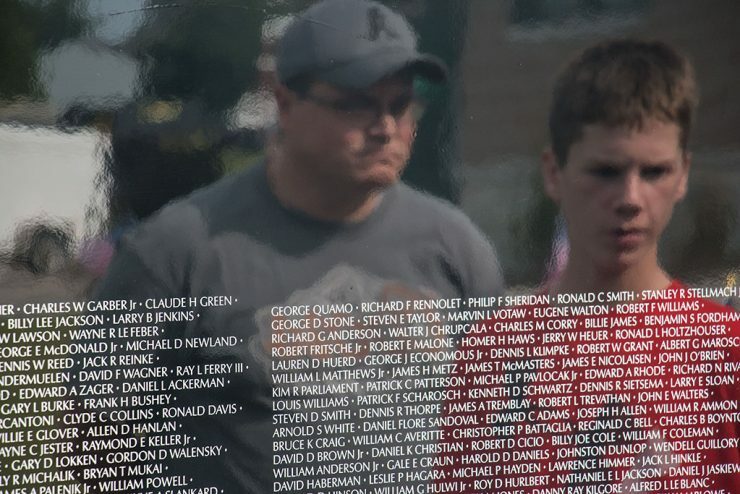 The money will help fund two financial workshops and one strategic planning retreat.